WHY GO: James Fenimore Cooper (author of the Last of the Mohicans and Leatherstocking Tales) wrote that Cooperstown NY (named for his father, Judge William Cooper) would become a “place of great resort,” and, as testament to its deep beauty, it has. 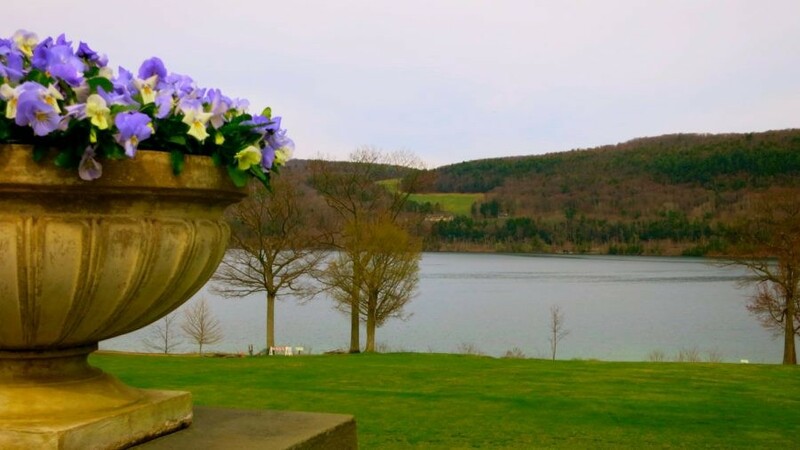 As home to the Baseball Hall of Fame and a famed lakeside golf hotel – and a good distance from any convenient highway – Cooperstown is that hazy, lost in time kind of place you go to escape the world. 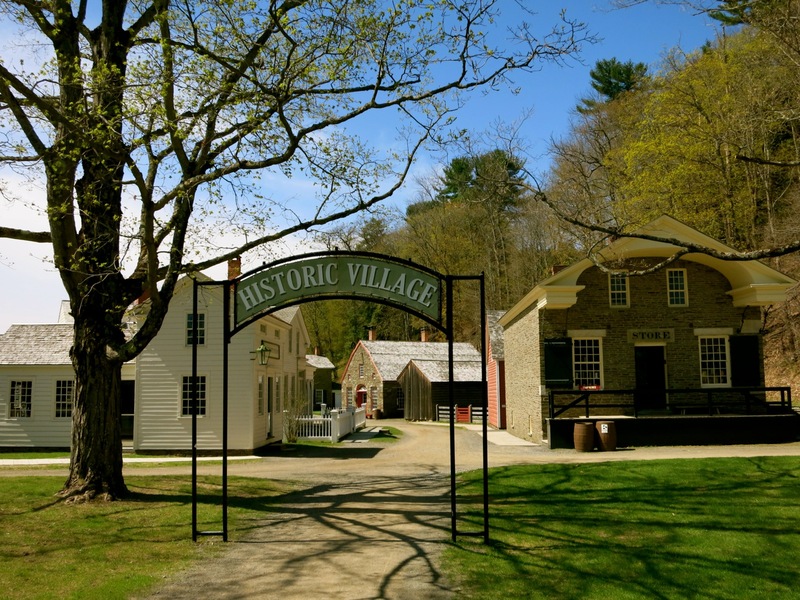 Plus, it’s also home to Ommegang Brewery, a wonderful Living History Museum and a 150 year old Cider Mill that happily gives away free samples all day long. What more could you ask for? VISIT: National Baseball Hall of Fame. The boys of summer are in residence year round at the Baseball Hall of Fame. 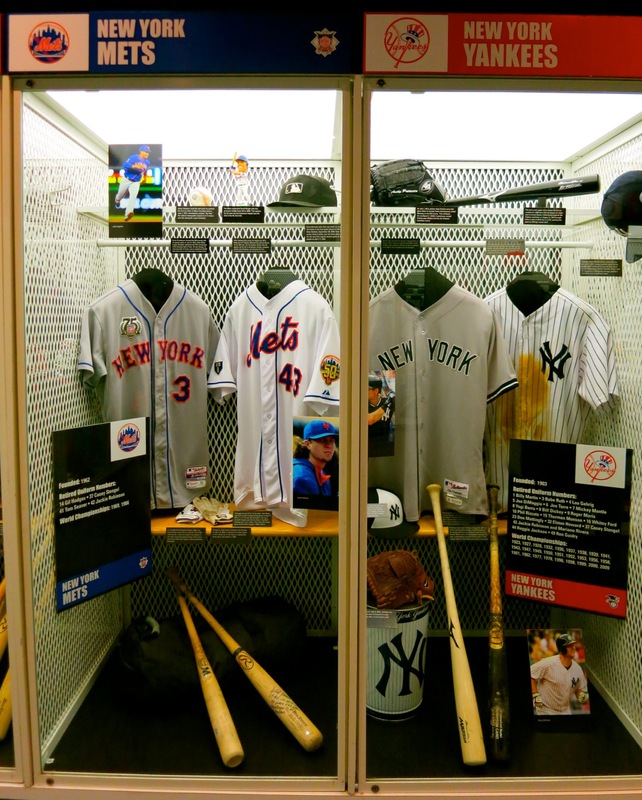 This three-floor paean to our nation’s favorite pastime is perhaps the reason most people come to Cooperstown, and is jam-packed with all of the artifacts you’d expect to find in a Hall of Fame. Ty Cobb, Babe Ruth, Honus Wagner, Christy Mathewson and Walter Johnson were the first baseball superstars to be inducted and immortalized in 1936, when the Hall of Fame opened. Who knew back then that this tiny upstate New York hamlet would become a mecca for baseball fans around the world? Exhibits on three floors represent a mesmerizing trip through time. Even if you’re not a sports fan, the 13-minute multi-media “Baseball Experience” in the Grandstand Theater will make your heart soar. Check out the wall-mural depicting baseball terms that have worked their way into our vocabulary: “Let’s touch base.” “He’s batting a thousand.” “Right off the bat.” It’s amazing how ingrained this sport has become in the American vernacular. Open Memorial Day to Labor Day daily 9-9, off-season daily 9-5, $23 adults, $12. TOUR: Brewery Ommegang. Ommegang is the Ben and Jerry’s of beer making. Or at least that was my first impression when I spotted the cowhide-painted grain silo. But then I took the tour, and came to the conclusion that Ommegang is more Jerry Garcia than Ben and Jerry’s. Opened in 1997 on a former hops farm (high water quality and favorable soil renders this region tops in hops-growing) Ommegang has emerged as one of America’s new favorite Belgian-style craft beers. 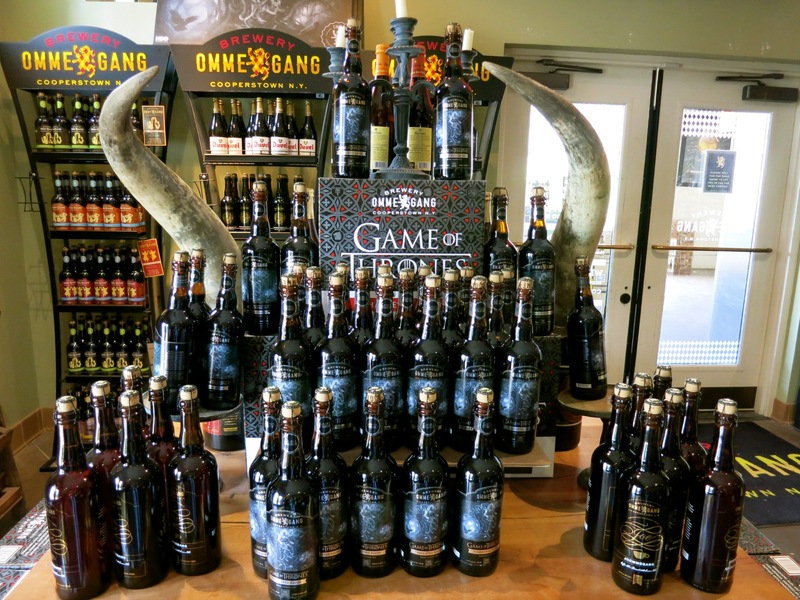 At least, the folks at HBO think so, as they chose this craft brewery to make and bottle a series of Game of Thrones beer. Brewery tours are a delight for the senses. The Millhouse and Brewing rooms vibrate with loud rock and roll, the bottling room shakes rattles and rolls with hundreds of bottles on conveyor belts, and the whole place is permeated with the fragrance of fermenting hops and grains. 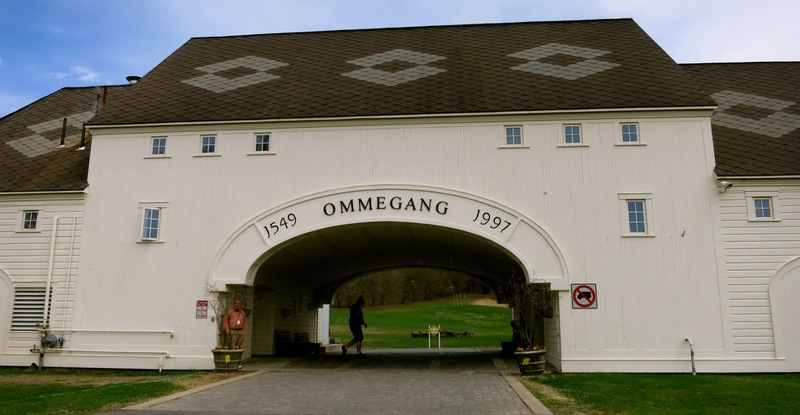 Ommegang is so rock and roll, in fact, that it’s also a concert venue for the greats in music. Performers in the past have included The Pixies, Decemberists and Bonnie Raitt, to name only a few, who have belted out tunes on the brewery’s hillside. Check website for this year’s lineup. Summer hours – daily 11-6, winter hours daily noon-5. $5 for tour and tasting on the hour (except for concert dates) includes an Ommegang Souvenir glass. VISIT/SHOP: Fly Creek Cider Mill. Known for offering its own and many “Pride of New York” products in a well-stocked shop, Fly Creek Cider Mill is not stingy with its samples. So it’s little wonder that lines form out the door for a self-guided tour of the old-fashioned 150 year old cider press – powered by water from the on-site mill pond – and a chance to try some of the best locally made dips, sauces, sweets, cheese and other foodstuffs. 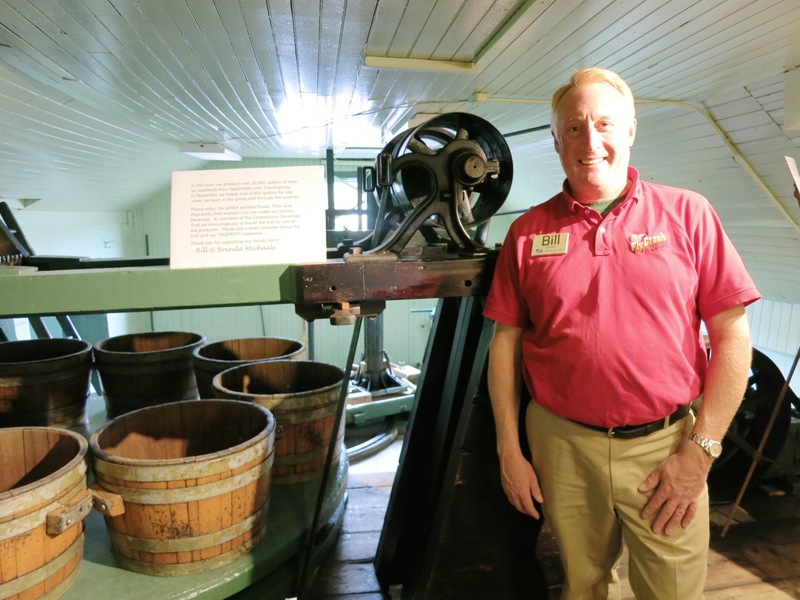 “Cider Mill Bill” and his wife Brenda (whose brother is the celebrated chef, Charlie Palmer), took a small family business into the internet age. Fly Creek now draws a whopping 100,000 visitors a year without sacrificing the old-time vibe that three generations have come to know and love. Fly Creek presses over 30,000 gallons of sweet cider from September through November, from NY State apples only. 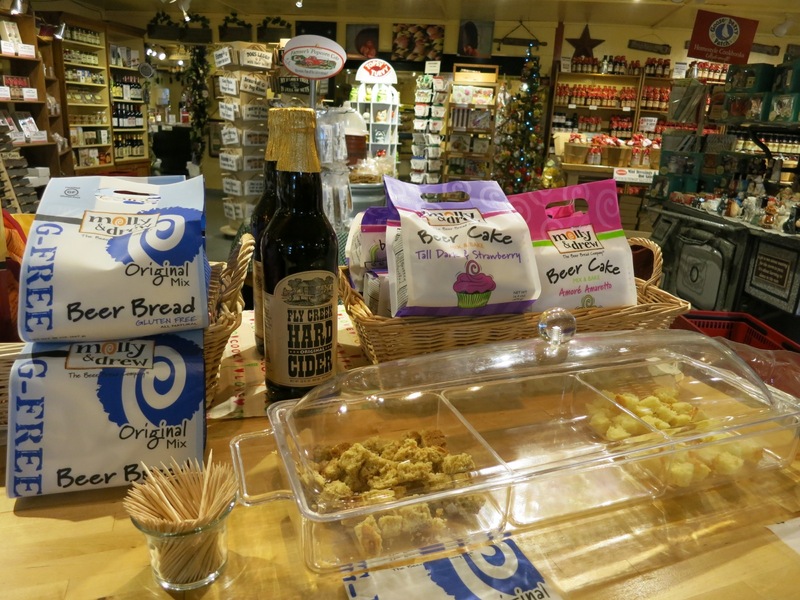 Though fudge, cheese and cider are Fly Creek’s “core products,” you’ll find anything and everything apple related here: Hard Cider, Apple Wine, Cider Bread, Apple Salsa, Pies, Donuts, Sauces, Slushies and novelty items. Check the website for “Events at the Mill” – which range from special tastings to cooking demos, to concerts. There’s always something going on here! Open daily 9-6. Free. VISIT: Fenimore Art Museum. Founded by the “other Clark” brother, Stephen Carlton Clark (whose brother, Sterling, founded The Clark in Williamstown MA) in his stately Georgian-style family home on Lake Otsego, the Fenimore is often overlooked in all the Cooperstown Baseball hoopla. 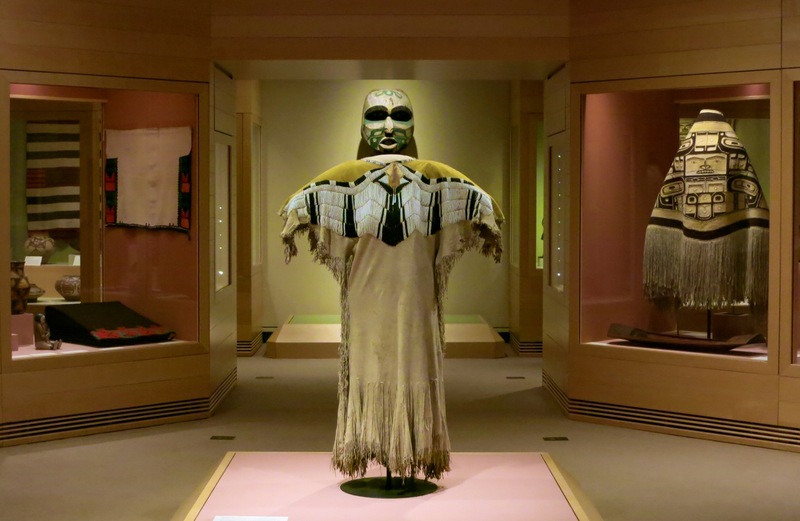 It’s a sophisticated alternative for baseball widows (and widowers) who’d just as soon meander through galleries filled with fine, folk, decorative and Native American Art. 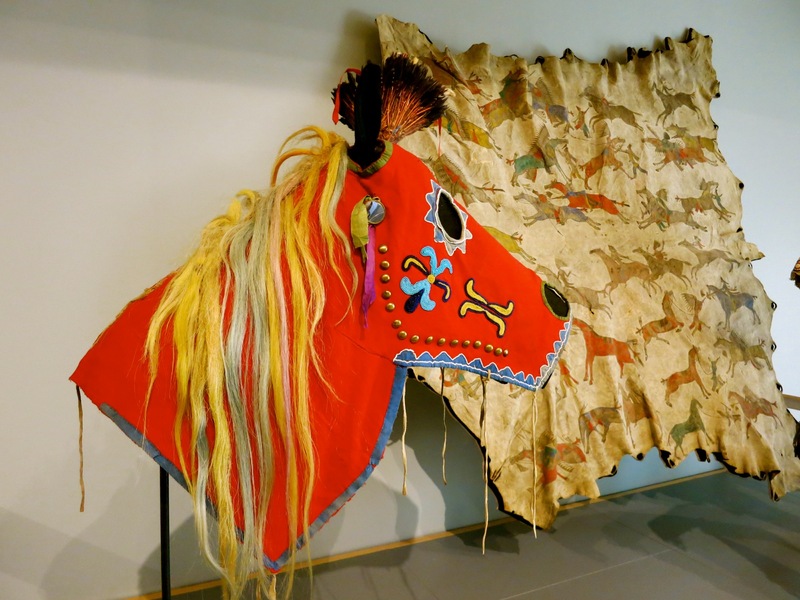 In fact, the museum houses the Thaw Collection – one of the best groupings of Native American art in the world spanning 2,000 years. Visitors have come to Cooperstown specifically to see the source of the few pieces on loan to the Metropolitan Museum in New York City. When you tire of man-made art, step outside to the lakefront gardens for Mother Nature’s best. It’s the perfect place to stroll on sunny days. Open May to Oct daily 10-5, other time of the year, Tues-Sun 10-4, $12 adults, kids free. TOUR: The Farmers Museum. This is not a Hall of Fame for celebrity farmers, as I first imagined. 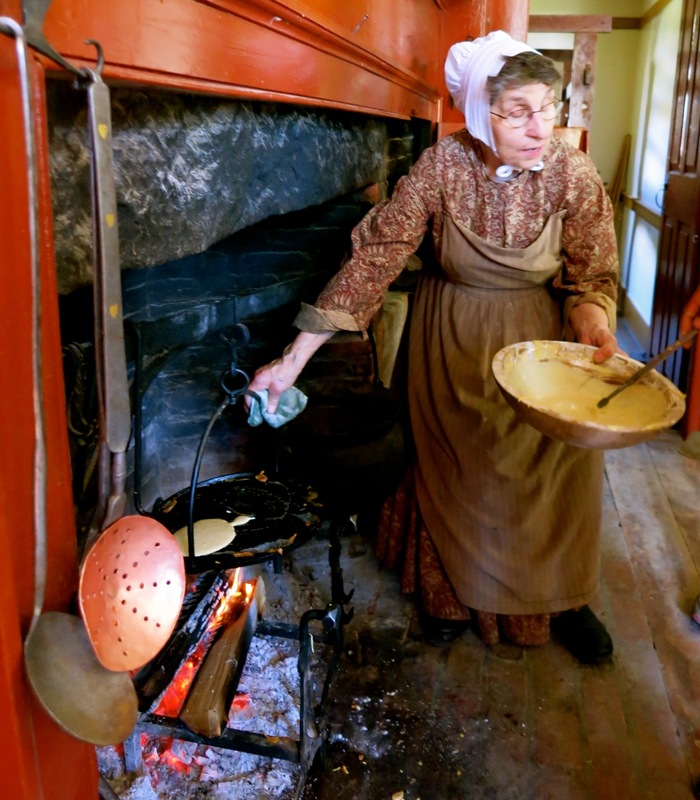 The Farmers Museum is an impressive living history museum that brings our rural heritage to life through costumed interpreters who dramatize village and farm life in the 1840’s. There’s a General Store, a Print Shop where you’ll see demonstrations of manual typesetting and printing, the requisite weavers, blacksmiths, coopers, housewives, and village characters who encourage visitors to join them in their tasks. Heritage chickens and cows roam around, and you can strike up a “period” conversation with anyone who looks as if they’re an extra in a 19th century-set film. It’s Sturbridge Village MA or Williamsburg VA on a much smaller scale with one very distinctive attraction – the 2006 Empire State Carousel. Termed “The Museum You can Ride,” the merry-go-round is the brainchild of New York State History teachers who like to carve. Each of the 24 wooden carousel animals has its own name and regional heritage (e.g. Daphne, the Long Island Duck), and above them, you’ll see plaques about famous New Yorkers. Read about state celebrities like Alexander Hamilton, Grandma Moses, Pete Seeger and Eleanor Roosevelt, as your kids ride. A true delight. Open Mid-May to Mid Oct daily 9-5, check website for other times of year. $12 adults, $6 kids. Rides on carousel $1. PLAY GOLF: The 18th hole of the Leatherstocking Golf Course is right off the Otesaga Hotel’s massive veranda. Yes, the course is affiliated with the hotel, but it is also a public course, so even if you don’t stay at the Otesaga, you can play on this world-famous, challenging, lakeside course. Green fees, $108 daily, $98 for Otesaga Guests. 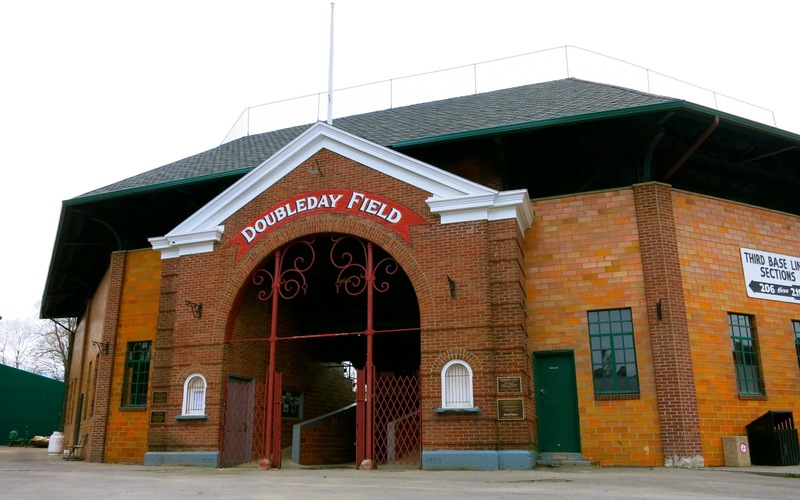 PHOTO OP: Doubleday Field. Its been used for baseball games since 1920 and is currently where the Baseball Hall of Fame induction ceremonies are held. Come by for a pic. EAT: Origins Café. 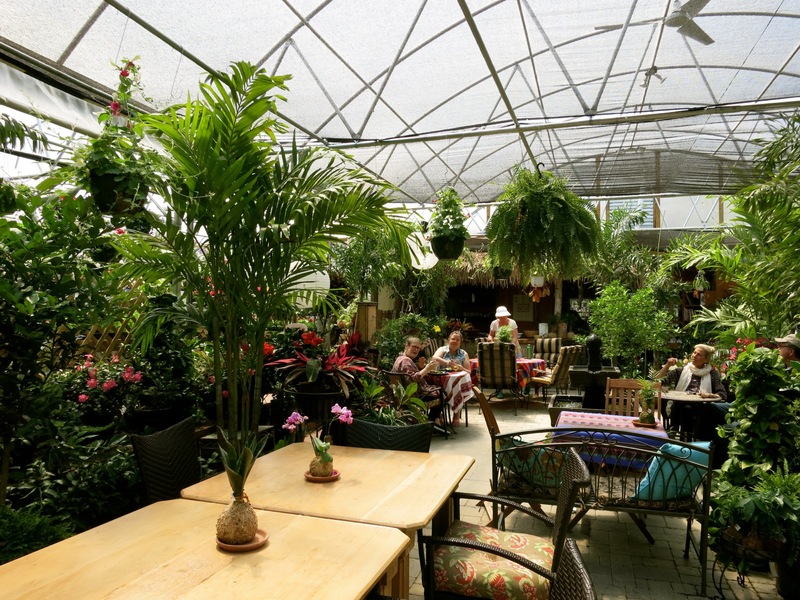 Situated, literally, in a greenhouse, “everything on the menu is super-fresh from here and local farms,” say young, “environmentally conscious” owners, Dana and Kristen Leonard, who also run a very popular Food Truck in season. Fresh, and fantastic, I might add. Try ice or hot tea made from homegrown herbs, sandwiches like The Painted Goat ($8) with chevre, mushrooms, caramelized onions and sundried tomato pesto, and other excellent dishes from a menu that changes daily. Just a bit out of town, Origins is one of the most popular, and from-the-ground-fresh, restaurants in Cooperstown. EAT: Cafe Ommegang. Dine on Belgian inspired food – mussels, crepes, waffles – in the brewery that turns out some of America’s best-tasting Belgian-style beer. Come for a tour and tasting, stay for a meal. EAT: Locals also recommend Blue Mango – about three miles from town on the lake, and Doubleday Café for in-town casual dining. STAY: Otesaga Resort Hotel. Over a hundred years old, this lakeside and golf resort still awes Cooperstown visitors. After its $34 million restoration about ten years ago, the Otesaga was voted one of the top 10 US Golf resorts by Conde Nast Traveler. 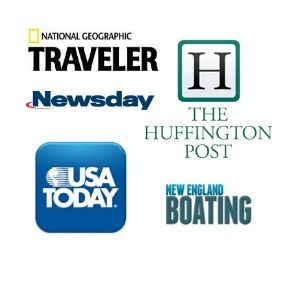 This is a Getaway Mavens favorite, so check out the complete write up here. Room and suite rates include complimentary afternoon “tea,” (from 4-5), bottled water, and free wi-fi range from $300-$550 per night. 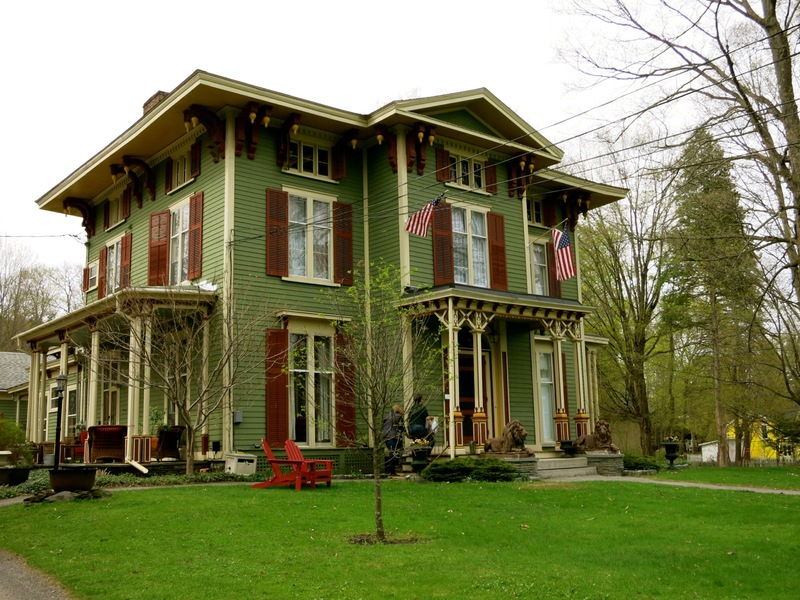 STAY: Inn At Cooperstown. This 17 room inn is less “grand dame-ish” but charming nevertheless. Rates are $168-$250 per night. STAY: Landmark B&B. In town, this green home with rusts-red shutters is a charming, romantic alternative to the Otesaga, and just down the block. Rooms and suites from $119 to $405 per night includes gourmet breakfast.